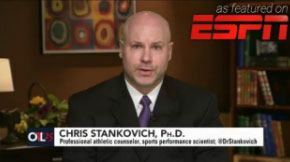 Tough Topics, Practical Solutions by Dr. Chris Stankovich has been created to assist coaches, athletic directors, youth sport directors, and other athletic personnel provide safe experiences for kids involved in youth and interscholastic sports. DVD 1: Establishing Healthy Boundaries with Student Athletes is designed to help coaches develop healthy and safe relationships with kids, while guarding against “dual relationships” or other interpersonal interactions that might be perceived as inappropriate, unhealthy, or illegal (including sexual relationships). DVD 2: Preventing Sports Hazing is designed to help coaches prevent, as well as respond to, harmful athletic hazing rituals that often lead to physical and emotional trauma and injuries, and sometimes even death. 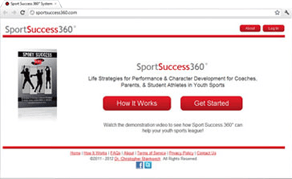 Most importantly – help provide kids a safe, fun, and meaningful athletic experience!